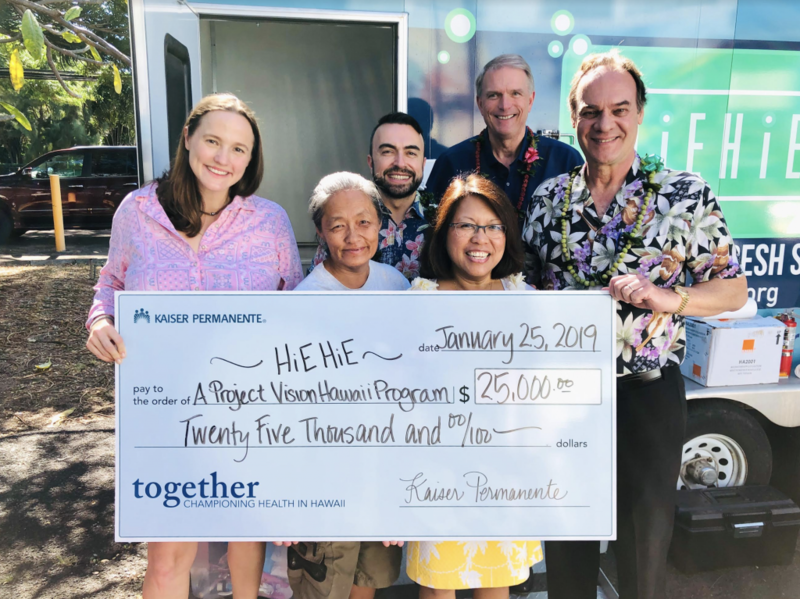 Kaiser Permanente Hawai‘i has awarded $105,000 in community benefit grant funding to three Hawai‘i nonprofits working to improve community health and promote active living. (L–R) Christopher Seymour, Barrett Otani, Roy Takemoto, Nina Miyata, Tiffany Kai, Tina Clothier, Lloyd Tanaka, Carol Ignacio, Michael Yee, and Brad Kurokawa. 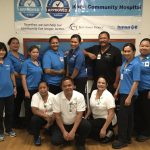 PC: Kaiser Permanente Hawai‘i. 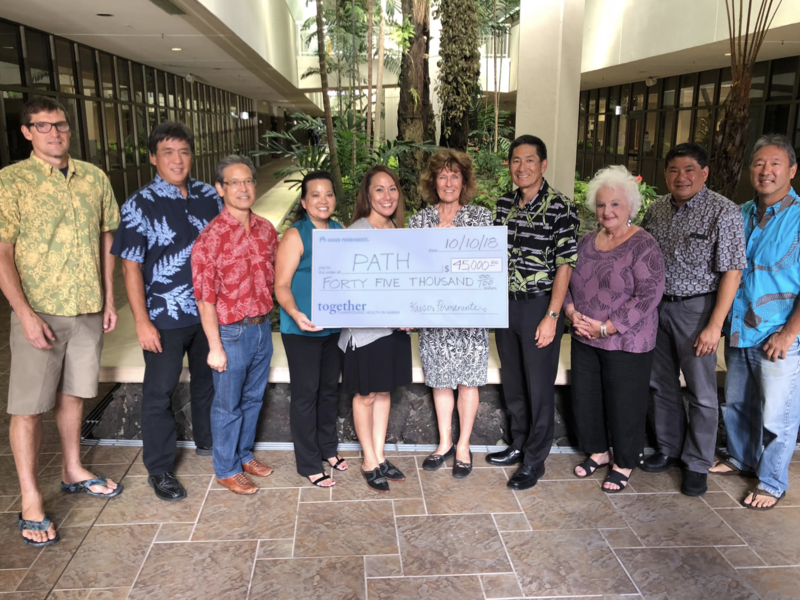 Peoples Advocacy for Trails Hawai‘i (PATH) was awarded $45,000 to promote accessible, safe bikeways and pathways for Hawai‘i Island residents through the Mayor’s Active Living Advisory Council, founded in 2013 with funding from Kaiser Permanente. PATH will develop a Safe Routes to School master plan for Hawai‘i County, with Walk to School Day programs in 12 schools and bike-share programs in Hilo and Kona. PATH will also provide a three-day bike safety education program and helmets to 1,200 students in 18 Hawai‘i Island schools. Boys and Girls Club of Maui received $40,000 to promote healthy eating and physical activity among after-school program participants on Maui. The Triple Play program will support a Healthy Habits curriculum with nutrition, education and fitness components, encourage more physical activity and help youth track the progress of their health and fitness goals. 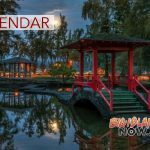 The program will take place at six Boys and Girls Club of Maui clubhouses, reaching approximately 1,500 youth between the ages of 6 and 17. 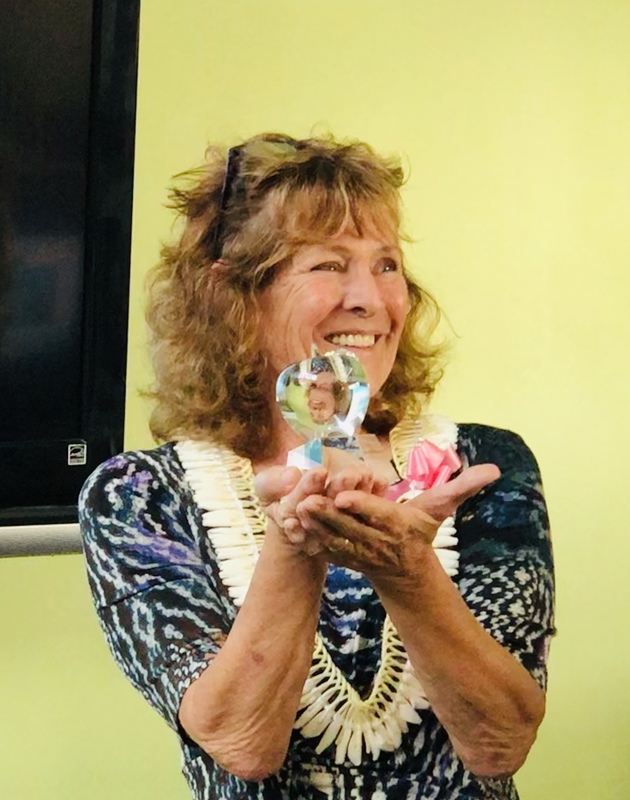 Maui Economic Development Board was awarded $20,000 to expand STEM programming in schools and after- school programs in order to increase student interest in science, health care and technology fields. The grant also aims to improve students’ self-confidence, team-building skills, and social skills. It will also help build career pathways for local youth by implementing 32 education and workforce development programs in 29 schools across the state. 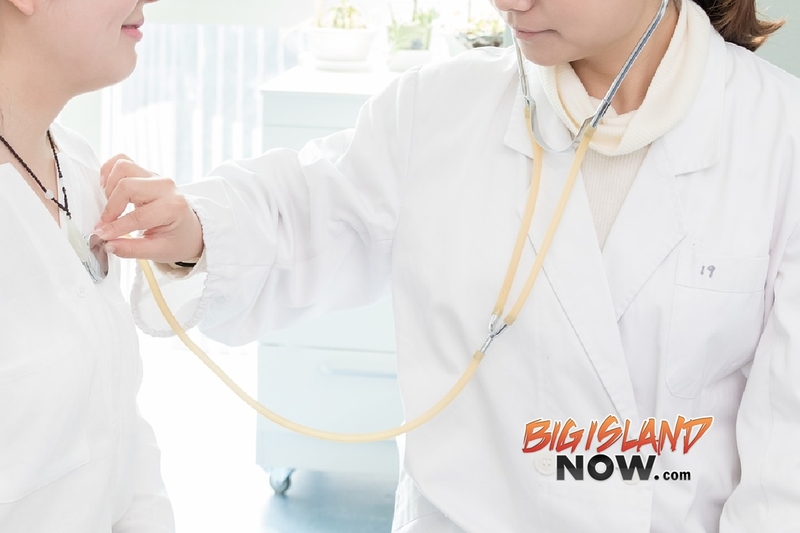 The program is expected to serve 14,000 students and teachers in Maui County and an additional 31,000 statewide.